Specially formulated for Asian women. 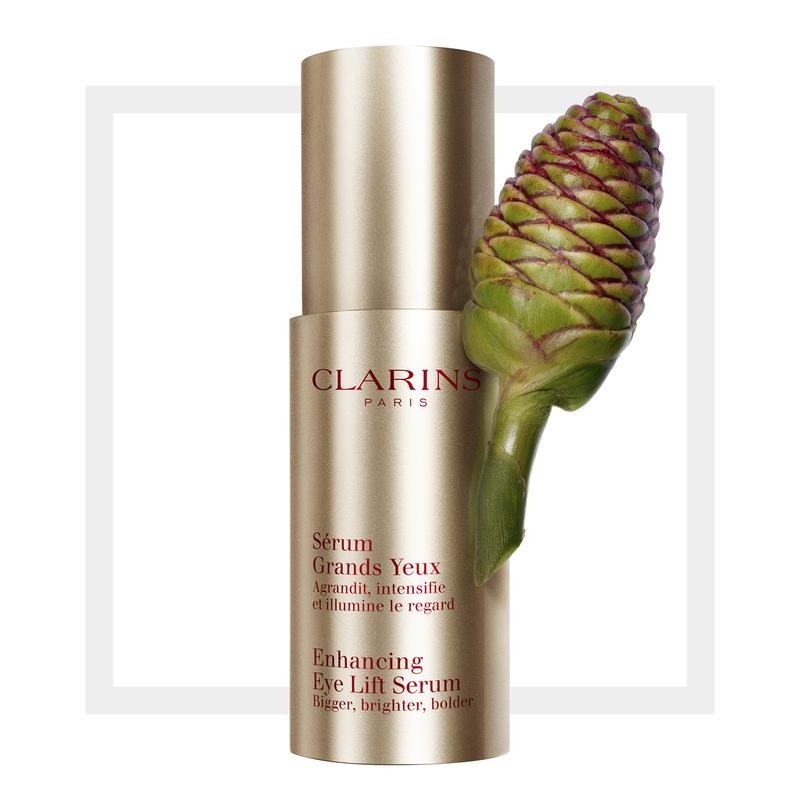 This serum rich in plant extracts was created to reveal beautiful bright eyes to give a well-rested look and feel to the eye area. • Wider eyes: lifts and visibly lightens your eyelids. • Your most luminous eye contours: lightens your eyes, visibly reduces dark circles. • Your most intense eyes: beautifully enhanced eyelashes. Relieves and visibly lifts your eyelids. 22%** increase in lift seen in upper eyelid. instant and lasting brightening of the lids to open the eyes. erases dark circles to illuminate the eyes. Apply the product to the eye contour and the roots of the lashes. The slimming cream for targeting stubborn areas. Anti-Eau Body Treatment Oil "Contouring"
Rated 5 out of 5 by Anonymous from Amazing! Recieved a good sized sample and it has completely changed my eyes! I had been having trouble with dryness, flaking skin, puffiness and redness of the skin around my eyes. This serum has completely revitalised the skin around my eyes, lessened the dark circles that I have always had and lifted my lids!! Totally amazing, will never use anything else now.